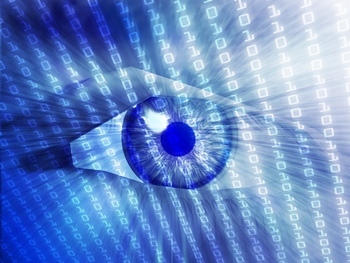 Cyber is everywhere. From the way we communicate to the way we buy goods and services to the way we share information, our lives and activities today are largely reliant on a strong and global cyber infrastructure. Dr. Michael J. Crawford, associate professor of history at McNeese State University has released a new book titled “The Fight for Status and Privilege in Late Medieval and Early Modern Castile, 14565-1598.” His book was published by Penn State University. In his book, Crawford investigates conflicts about and resistance to the status of “hidalgo,” conventionally understood as the lowest, most heavily populated rank in the Spanish nobility. “It is generally accepted that legal privileges were based on status and class in the pre-modern society.” said Crawford. 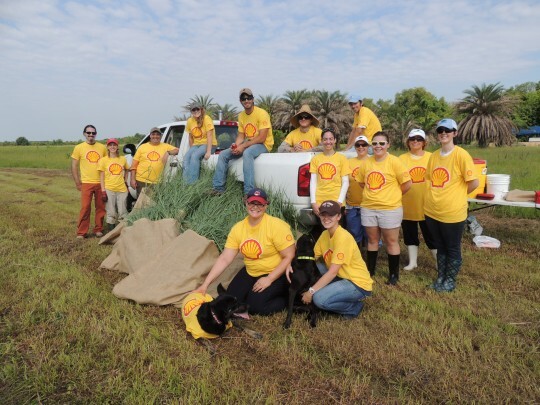 With the help of a $40,000 coastal restoration grant from Shell, volunteers from Nicholls State University and Shell’s Louisiana offices harvested and planted thousands of native beach grasses on newly created dunes. On Wednesday, July 16, more than 5,500 grasses were harvested from native beach and dune grass plots at the Nicholls Farm, a facility operated by the Nicholls Department of Biological Sciences to facilitate research and cultivate plants for coastal restoration. Those grasses were taken to Fourchon Beach the next day and planted by volunteers on newly created dunes. The beach provides important protection from storm flooding for businesses at Port Fourchon and the communities of lower Lafourche. The area has suffered severe erosion in recent years. Kyla Winey has taken her knowledge of government to a new level this summer. 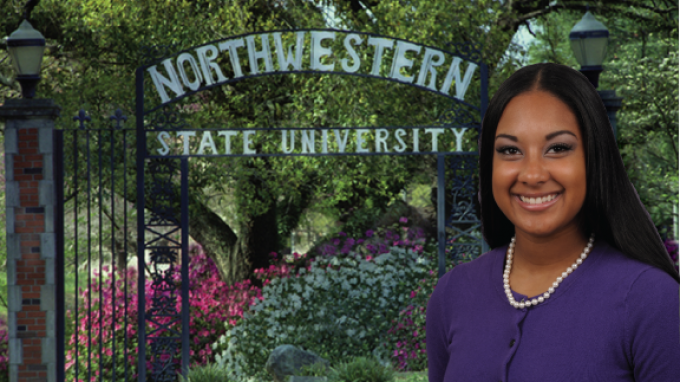 Winey, the Student Government Association president at Northwestern State University, has been working for first-term U.S. Rep. Vance McAllister of Oak Grove in his Washington D.C., office. Winey, a senior communication major, was an intern for McAllister, then took over as the congressman’s scheduler when a staff vacancy occurred. 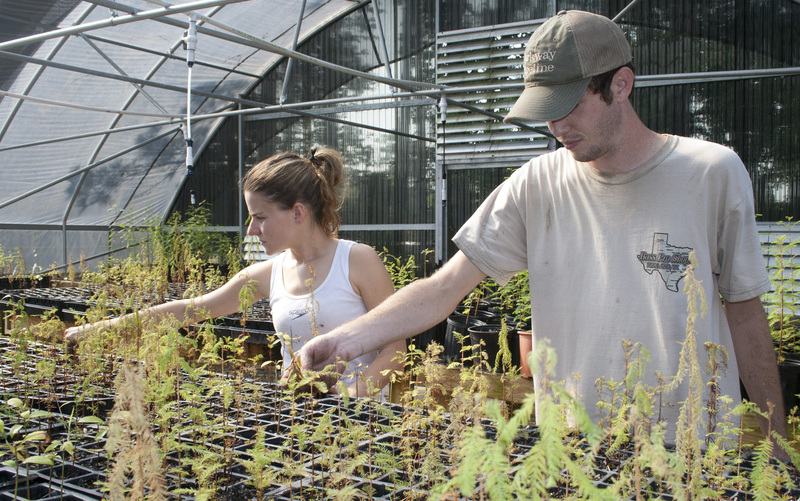 Wetlands scientists and student at Southeastern Louisiana University this fall will be using a recent settlement of a civil lawsuit to continue restoration efforts in area wetlands. A $33,000 fine and settlement was approved earlier this month in Baton Rouge by U.S. District Judge James Brady following a suit filed against a Tennessee businessman by Lower Mississippi Riverkeeper and the Atchafalaya Basinkeeper, two Louisiana environmental groups. 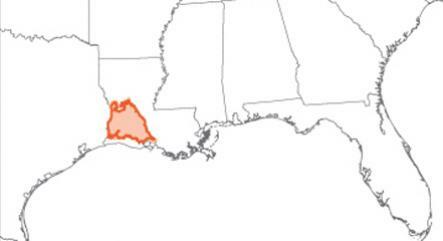 The suit alleged the landowner harvest cypress trees around Lake Maurepas without a permit, cutting tress that were more than 100 years old, causing damage to the hydrology of the land, adding pollutants to the waterways, and inviting invasive species that have negatively affected the area’s ecology. 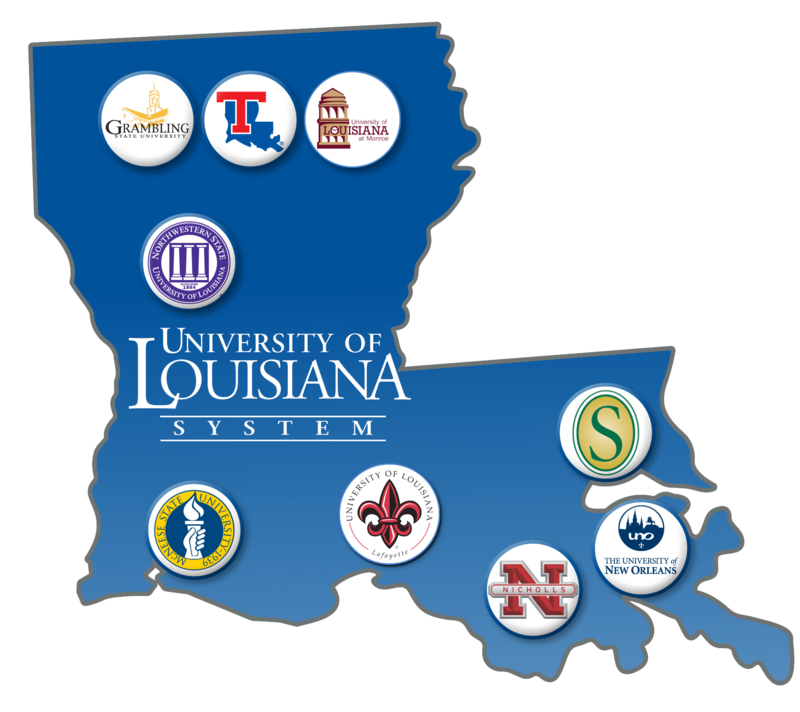 With grant funds from the National Science Foundation, researchers at the University of Louisiana at Lafayett will begin a large-scale interdisciplinary study of water usage and management next month. 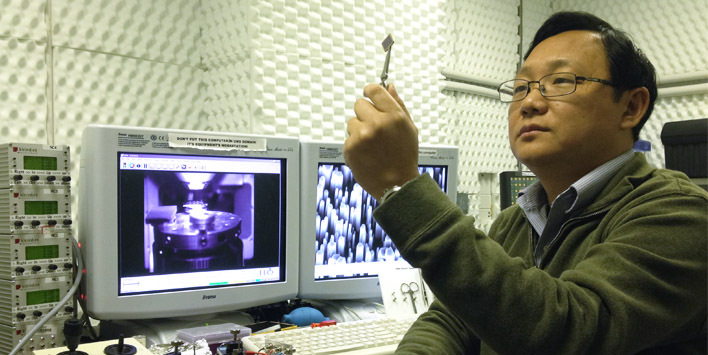 “The NSF funds cutting-edge research with the potential for global impact. That’s true of this grant, too, but we’ll also be doing work that can make a difference close to home,” said Dr. David Borrok, director of the School of Geosciences and the grant’s principal investigator. Members of the Universtiy of Louisiana at Monroe’s St. Jude fundraising organization, “Up ’til Dawn” (UTD), have spent the bulk of their summer raising funds for St. Jude Children’s Research Hospital. The group used social media to reach out to possible donors. 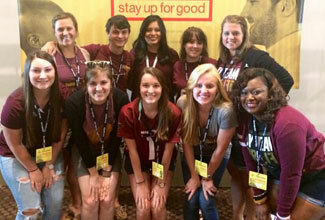 Their persistence led the the team competing in the national “Up ’til Dawn” Executive Board Fundraising Challenge. Weilie Zhou, associate professor with UNO’s Advanced Materials Research Institute, and Sara Wozny, a UNO doctoral student in chemistry, are spending a month this summer at the laboratory collaborating with Kai Zhu, a senior scientist with the National Renewable Energy Laboratory. 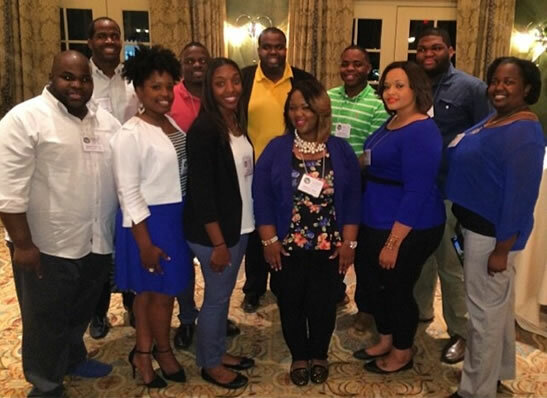 The National Black Graduate Student Association, Inc. (NBGSA) is pleased to announce the election of several Grambling State University graduate students during the organization’s 26th national conference held in Baton Rouge, LA. Those students are Kindrell Plains, Vice President Administrative Affairs; Marcus Kennedy, National Parliamentarian; Kimberly Monroe, National Historian; and Kenneth Williams, South Central Regional Representative. They will serve on the 2014-2015 Executive Council. Additionally, the Leadership team will have Jarell Miller and April Davis, Finance Committee Commissioners. As the organization prepares for an intense 27th year conference, each student position is vital.